Home | What is Hospice? Hospice of Southern Illinois is a special healthcare option for patients and families who are faced with a terminal illness. A multi-disciplinary team of physicians, nurses, hospice aides, social workers, bereavement counselors and volunteers work together to address the physical, social, emotional and spiritual needs of each patient and family. The hospice team provides care to patients in their own home or a home-like setting regardless of the patient’s age or ability to pay. There are many things to consider when making a decision about hospice. 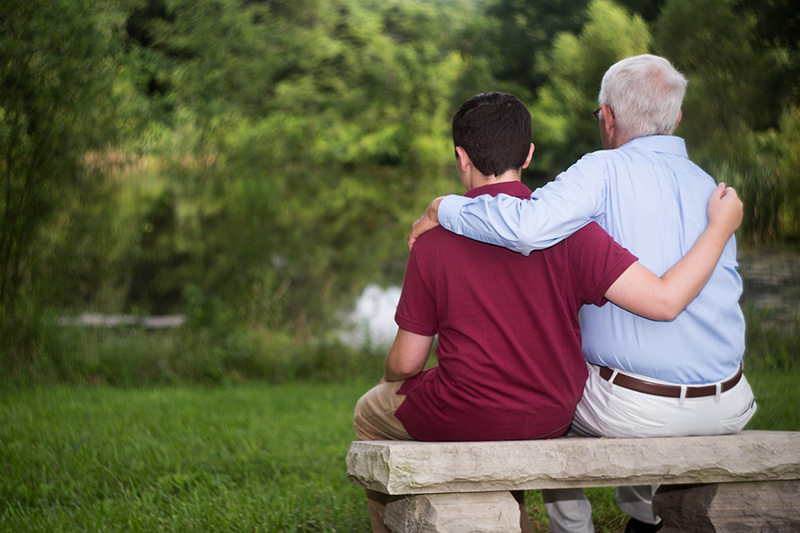 Hospice of Southern Illinois provides specialized care services (patient care including symptom management, emotional support, spiritual support and psychosocial intervention), addressing issues most important to the patient’s needs and wants at the end of their life focusing on improving the individual’s quality of life. Truth: Hospice care is for all patients with a terminal illness with a prognosis of 6 months or less including but not limited to: Alzheimer’s, cardiac disease, ALS, stroke, liver disease. Truth: Hospice is for all age groups during their final stages of life, including children and adults of all age groups. Truth: Meeting the needs of the patient and family is a top priority. The family unit is at the center of all decision making. Hospice of Southern Illinois recognizes that it takes many caregivers to meet the unique needs of each patient. Truth: Patient and family may choose to keep their own doctor or may choose our medical director. You and your family will decide what is best. 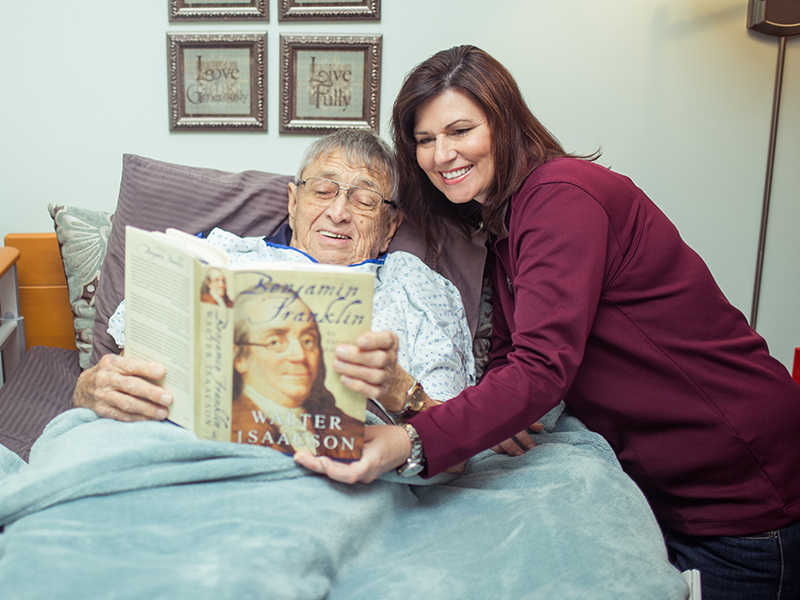 Myth: Hospice care may only be provided in the patient’s home. Truth: Hospice care may be provided where the patient is, including their home, long term care facility or the hospital. Truth: Hospice care is a benefit under Medicare Part A, Illinois Medicaid and most private insurers. Hospice of Southern Illinois provides services regardless of the patient’s ability to pay. While we understand that everyone’s situation is unique, we can answer the most frequently asked questions. Not All Hospices Are The Same. Ask for Hospice of Southern Illinois by name. Learn More About Our Hospice of Southern Illinois Today! Call 800-233-1708 or Contact Us by email!